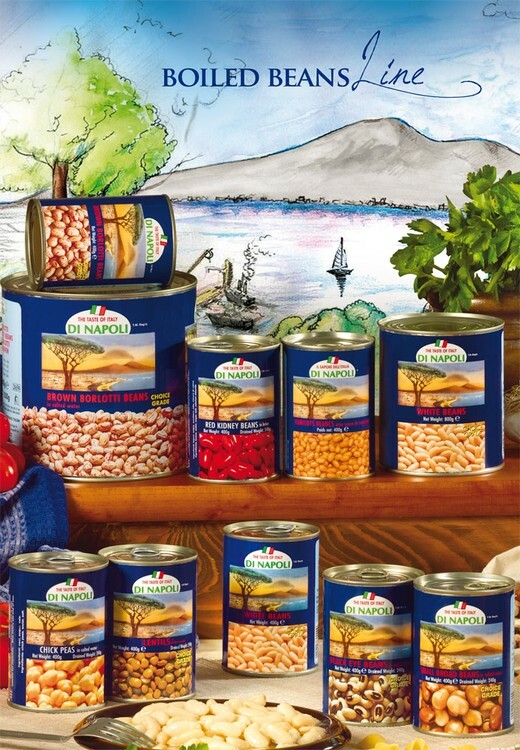 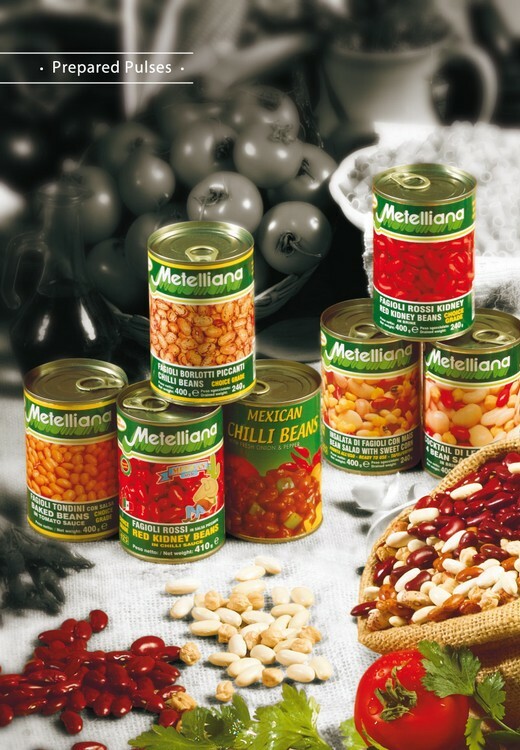 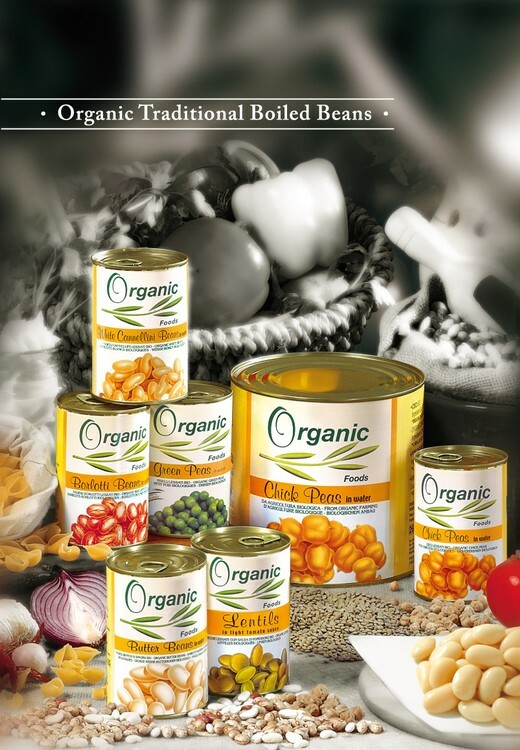 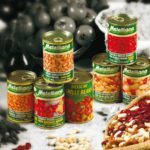 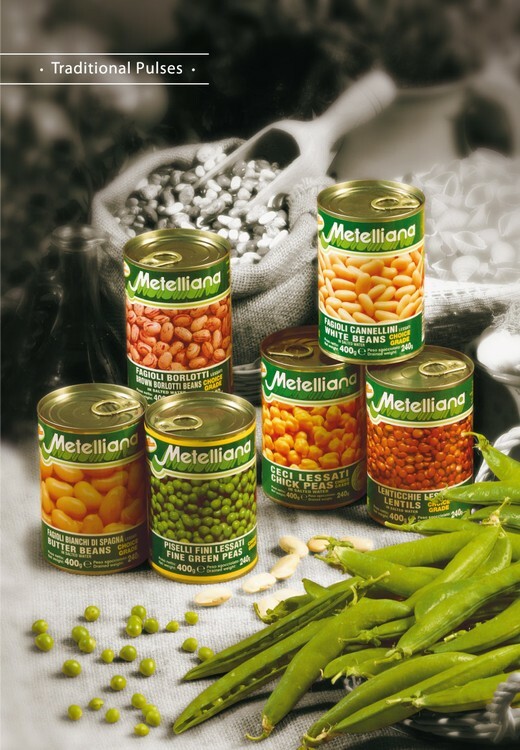 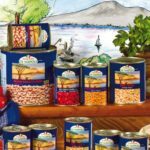 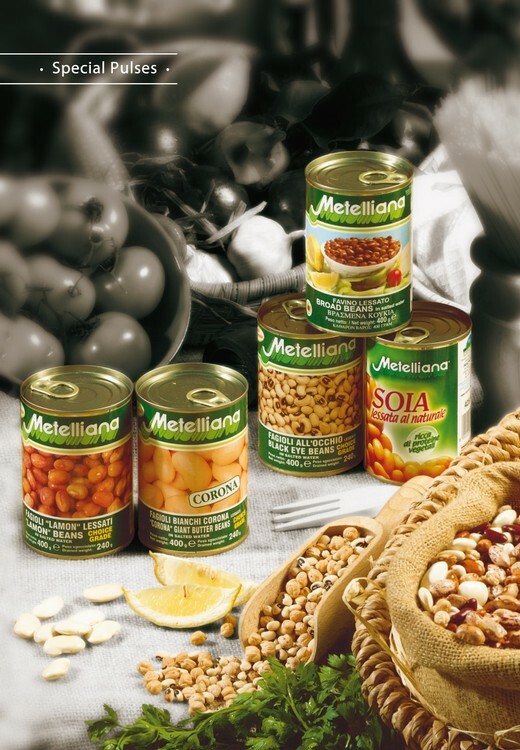 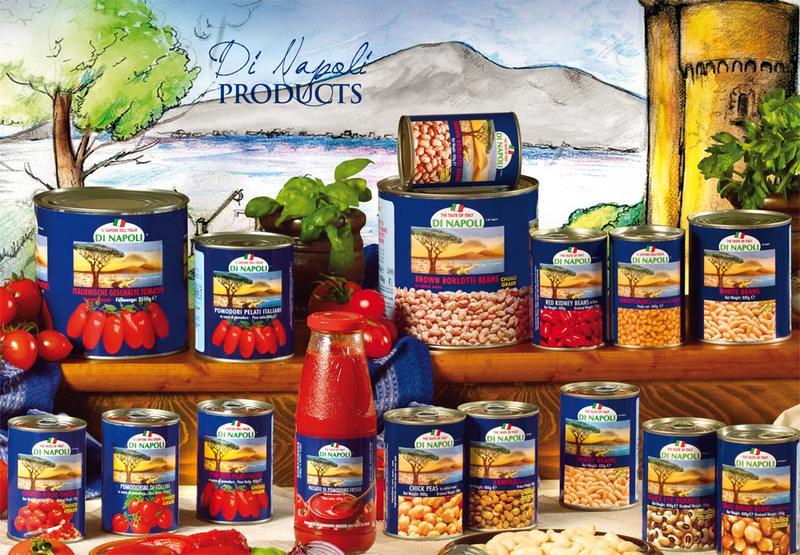 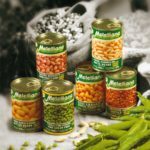 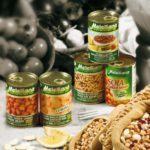 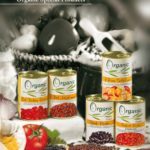 The PANCRAZIO Co. has long been known CORREGGERE for its production of high quality canned beans ranging from classic cannellini beans and pinto or borlotti beans to chickpeas, lentils and fine peas as well as produce for international markets such as red kidney beans, baked beans and bean salad, all available in a range of sizes. 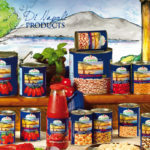 The company can also produce on the specifications by recipes customer. 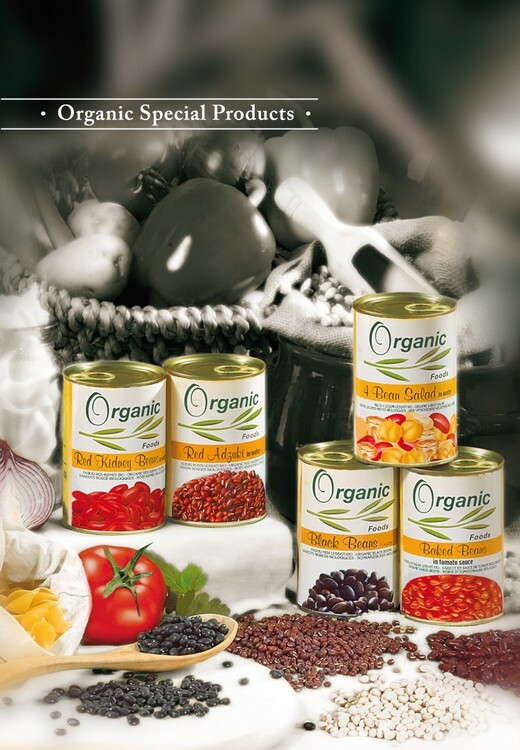 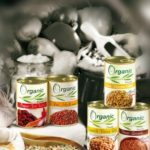 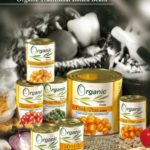 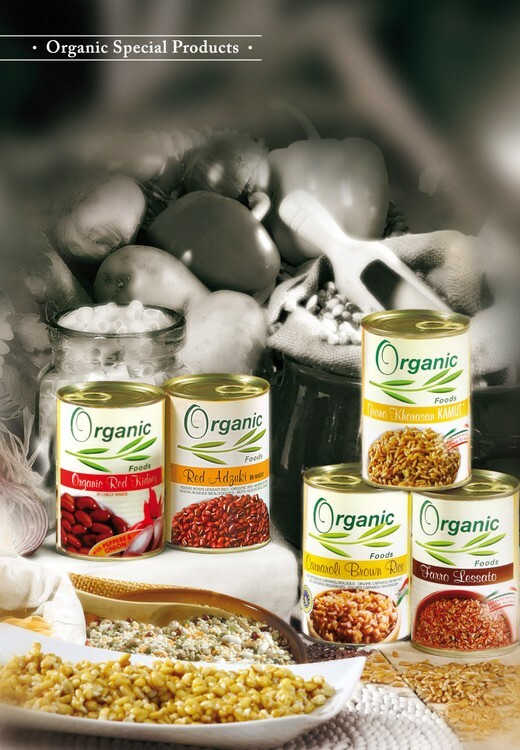 Products are: conventional and organic versions.